BETTER THAN NEW! HIGH VOLUME CEILINGS AND SPACIOUS LIVING AREAS AWAIT THE MOST DISCERNING BUYER. SPECIAL FEATURES INCL 42" CABINETS,6 PANEL DOORS,EAT-IN KIT,SEE-THRU FPL,LAUNDRY ROOM AND 2 CAR GARAGE. FULL FINISHED ENGLISH BASEMENT. THIS HOME IS READY TO MAKE IT YOUR OWN! CALL US TODAY! MOTIVATED SELLER! BRING ALL REASONABLE OFFERS!!!!!! at Round Lake Metra (1.36 miles away), Washington St.
(Address Confidential) Round Lake, Illinois 60073 is a townhome property, which sold for $190,000. (Address Confidential) has 3 bedroom(s) and 3 bath(s). 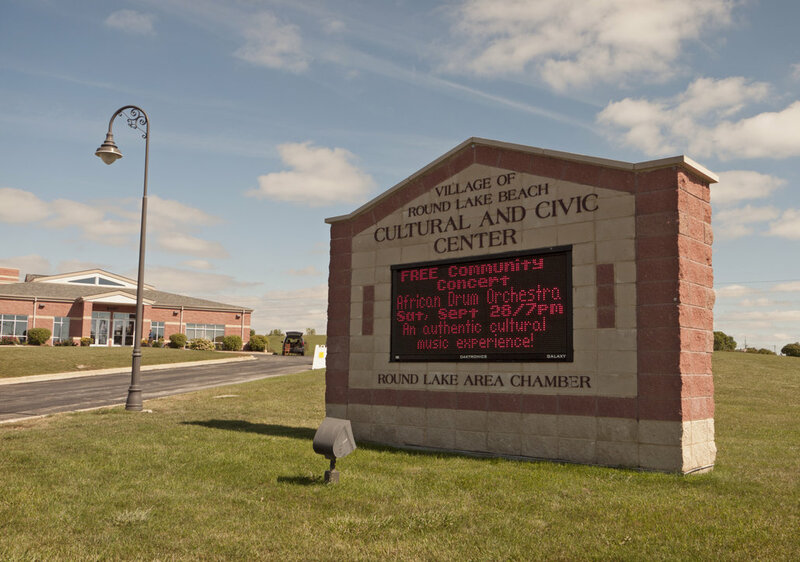 Want to learn more about (Address Confidential) Round Lake, Illinois 60073? Contact an @properties agent to request more info.